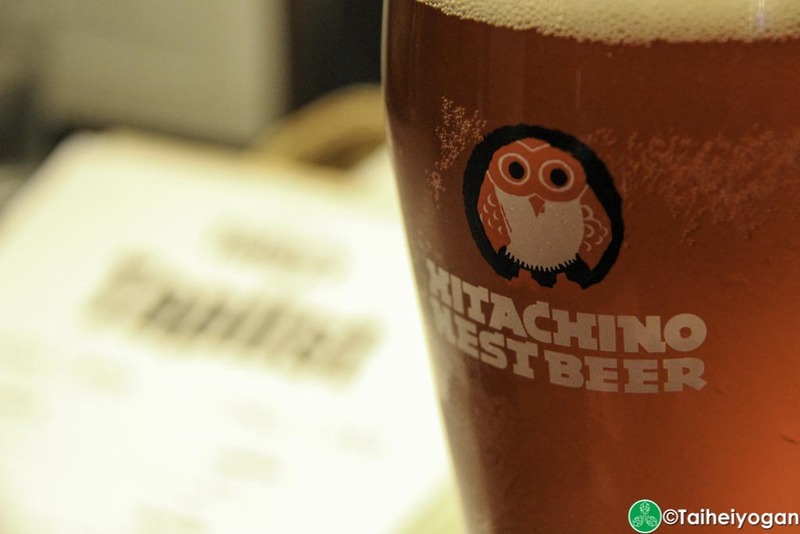 What is Craft Beer in Japan? The definition of craft beer in the world is a bit contentious. There is no official definition that is agreed upon by everyone. There is only one body that has decided to take up this challenge as of 2017 and that is the Brewers Association of America (BA). They define a craft brewer as being small, independent, and traditional. This definition has been evolving and continues to evolve as we decide who will be classified as a craft brewer and who won’t. For the sake of simplicity we will be using the BA definition for this site. Japan is a unique market and craft beer is not as black and white as you may think. Like in other countries, you have “small” breweries that are actually wholly owned or majority owned by big brewing companies such as Anheuser-Busch InBev or Kirin Brewery. These examples are obviously not craft beer, but other breweries started off as craft beer companies and turned into “crafty” beer companies. These “crafty” breweries will be included on this website but we will inform you when this is the case. Japan also has a lot of craft breweries that are not independent. They are owned by larger food companies that decided to get into the business. In these breweries, the head brewer is not the majority owner, nor was the company started by a majority owner who was a brewer. While the BA may classify these as craft beer, it is akin to Kraft or Heinz getting into the craft beer industry. Since these do not break the independent rule, they are included as a regular craft brewery. Lastly, Japan has a lot of sake breweries. Many of these breweries have taken up brewing beer as the process is similar and it gives them an opportunity to make use of their time in the summer months when they are not making sake. The most famous example of this is Hitachino Nest. They started out as a sake brewery and are now more famously known for their beers. Technically, under the BA definition, they are not craft brewers as the breweries are owned by an alcohol producing company. Considering they are small and independent, I would argue that it should be defined as craft beer in Japan. These breweries will also be included in our list without special notes. 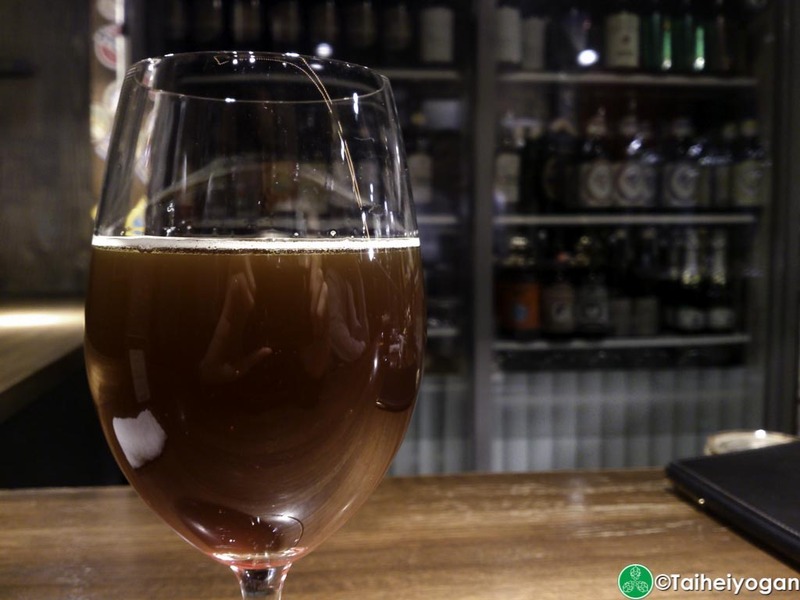 This entry was posted in All Regions, Articles and tagged Brewers Association, Craft Beer, Craft Beer in Japan, Japan. Bookmark the permalink.